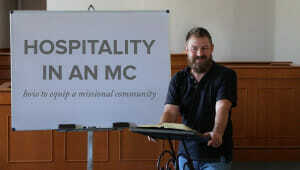 How do we disciple people in the everyday stuff of life in the areas of eating, listening, and story? 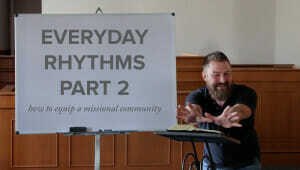 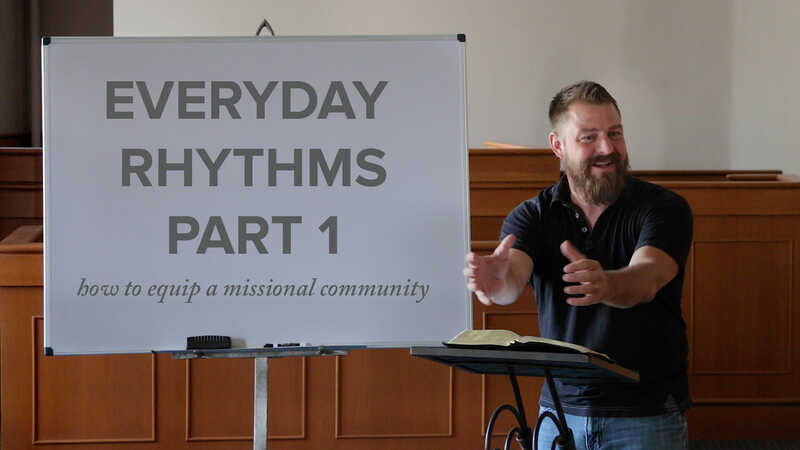 In the first part of this Everyday Rhythms training, Jeff Vanderstelt shares how we can live out our identities through these key rhythms. 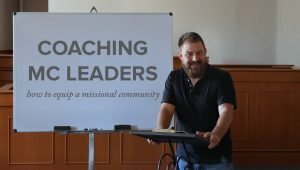 Specifically, we can worship Jesus through eating, serve others through listening, and effectively engage with others on mission through story.